Command Prompt has been the backbone of a Windows OS for years. It might seem like a boring application, but there is a lot that you don’t know about. In this post, we will cove 10 important command prompt codes. Some of them can be used to customize your Windows, while other can be used to hack it. You might know some of these commands. But most of them are cool tricks that are fun to use. So let’s get started and open the command prompt window. To open command prompt, Click Windows key + R, type cmd and press enter. This will open the command prompt dialogue box. 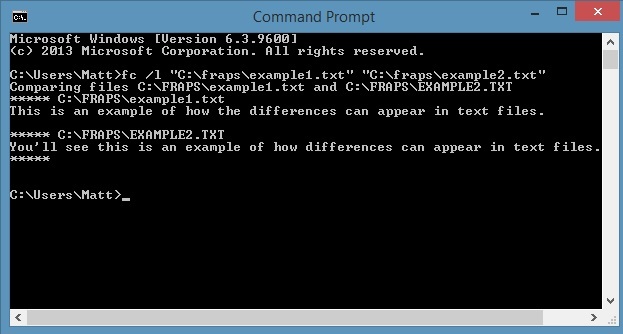 Now we can experiment our cool command prompt codes. Deleting a file in Windows will not actually delete it. Instead, that file is still recoverable and is stored in the hard-drive. To delete it permanently, you will have to overwrite it with another file. By using CIPHER command, you can permanently wipe a directory from your Windows. This command deletes a directory and replaces it with random data. 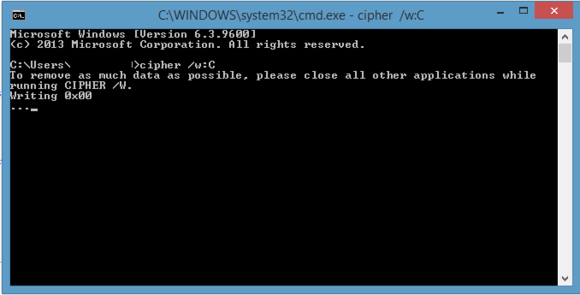 To delete your C drive, type “cipher /w:c” in cmd. This will erase you C drive which will not be recoverable. You can use this command to delete any drive in emergency. Want to know more about the drivers installed in your Windows. Use this command to show a list of drivers associated with your Windows. You can sort out misplaced or uninstalled drivers using this commands. Just type driverquery on your cmd to generate a list of drivers installed. 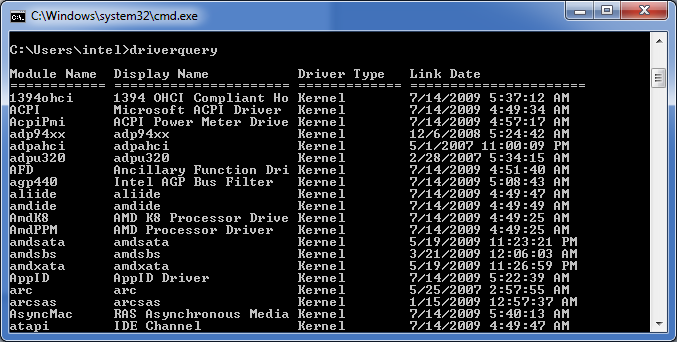 You can also use “driverquery -v” to show the drive where those drivers are installed. The most important command of all, this cmd command compares two files. This command is useful for writers and programmers who have two identical files. Using this command prompt command, you can compare 2 files to identify differences in text.Simply type “fc” and then the directory path and file name of the two files you want to compare. The most important command of all, Ipconfig shows the IP address of your computer. This command is also used to troubleshoot faulty IP configuration. 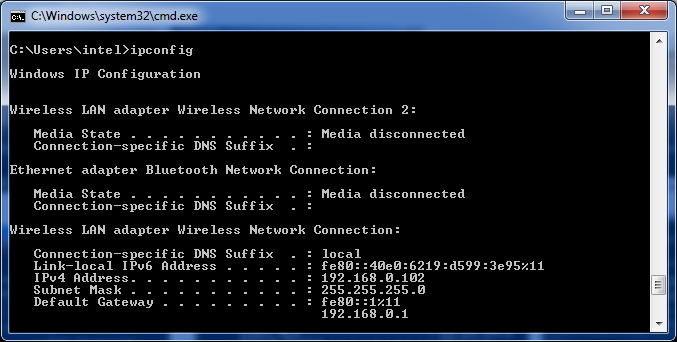 If you are having trouble in accessing the internet, you can always use “ipconfig /flushdns” command. This will refresh your DNS address. In case you want a new IP adress for your machine, type “ipconfig /release” followed by “ipconfig /renew”. This will generate a new IP address for your PC. netstat -an command will provide a list of open ports and IP addresses. It will show the IP address of all the connections of a network. 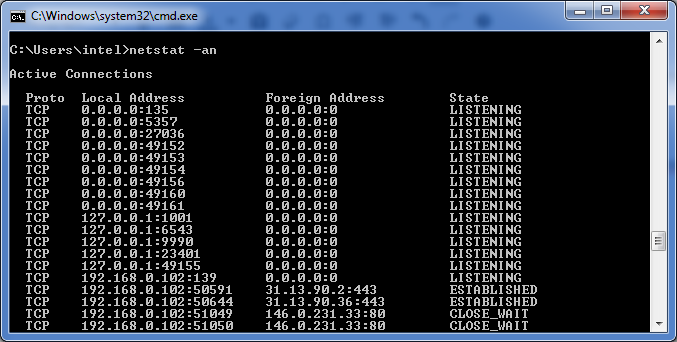 Hence, if you want to hack a PC remotely, you can generate its IP address and port from here. Also you can check whether your private internet connection is been misused by your neighbor or not. Sometimes you might not be able to connect to a particular website. It may be due to your internet problem of a server side issue. To check whether a device is communicating with your PC we use ping command. 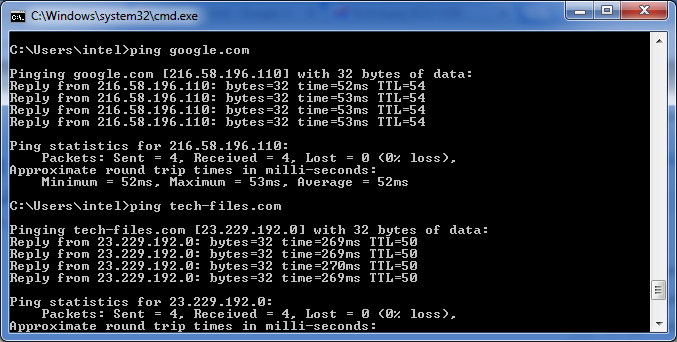 Typing “ping” followed by an IP address or web domain will send packets to the specific network. If they arrive and are returned, then the device is communicating with your PC. If it fails to return, then there’s something blocking the communication. Shutdown -s command shuts your PC within a given time limit. An important use of this command is by creating a batch file. For example, if you want to shutdown your computer after 15 minutes automatically, you can use the command shutdown -s -t 15 . With a batch file, you can just double click on the file to shutdown your PC. This command is also useful if you want to open advanced boot options such as Safe mode, recovery tools etc. To do so, just type “shutdown /r /o” command. This will restart your PC with advanced start options. 8: Shutdown or restart remote computer. Yes it is possible o shutdown a remote computer using cmd. 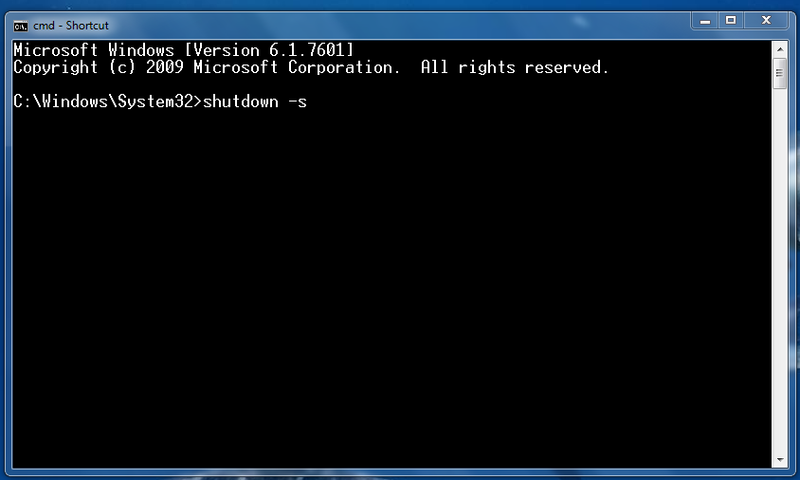 The easiest way to do so is by typing command shutdown /i in command prompt. 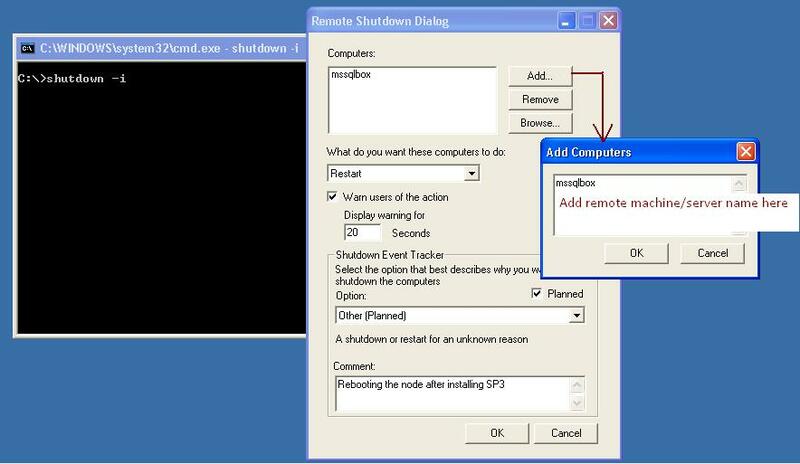 This command will open a Remote Shutdown Dialog box. Just enter the name of IP address of another PC. You can get it by running hostname command to target PC. Now choose what you want to do (restart or shutdown). You can also add a comment to your command which will be shown at the target PC. Press enter. 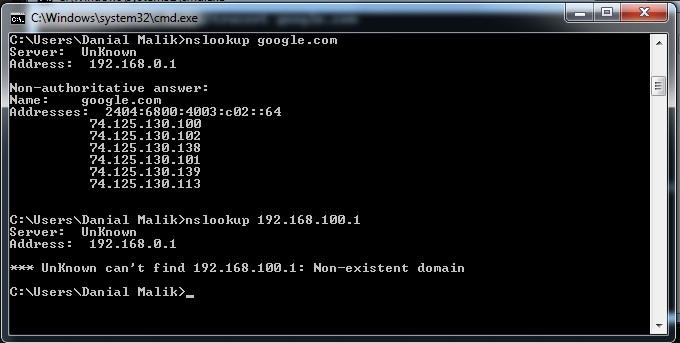 Nslookup command is used to find the ip address of a website. Just type nslookup xyz.com and it will display the ip address of that website. Note that you should be connected to the internet before doing so. You can also do the same y using ping command as explained earlier. 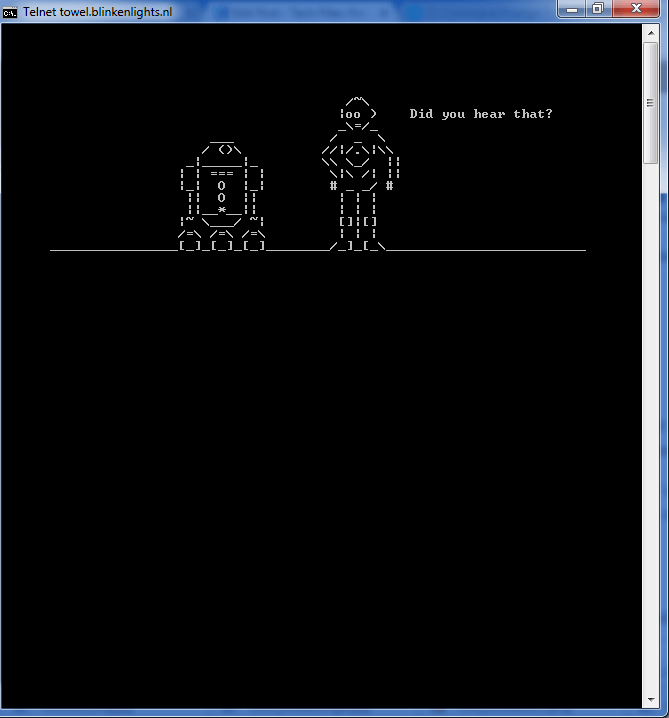 You can watch an ASCII version of Star Wars on command prompt window. Just open Command Prompt and execute telnet towel.blinkenlights.nl. The movie will start immediately. If it is not starting then check whether telnet is enabled in your PC or not. To enable Telnet, go to Windows Features in the Programs and Features tool in Control Panel. Tick on Telnet client and Telnet server. Disable telnet after watching the movie as it can attract hackers to your PC. Hope you like this list of 10 Important command prompt codes. If you have any more commands in mind then do comment below.